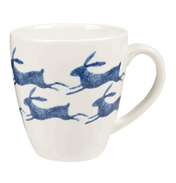 The new range of kitchenware from Queens offers you a stylish, unique design packed full of cute wildlife and folk-inspired patterns. 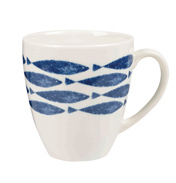 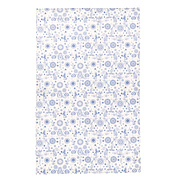 The blue and white design offers a fresh, clean look for your kitchen. 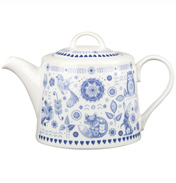 The Admiral Teapot has a capacity of 830ml and is made from Fine China. 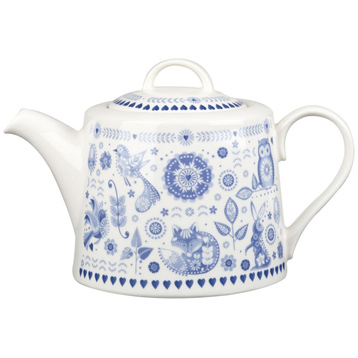 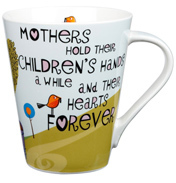 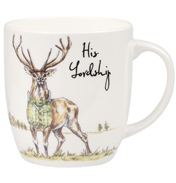 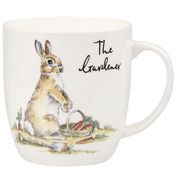 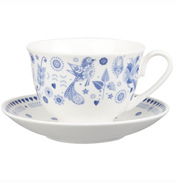 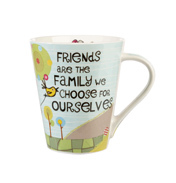 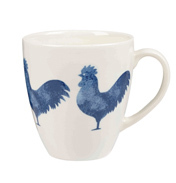 Add a touch of charm to your kitchen and enjoy a hard-earned, relaxing cup of tea.